TOPEKA – Personal income in Kansas grew at an annual rate of 4.7 percent during the second quarter of this year, which was better than the national average and the average for the seven-state Plains Region. That’s according to a report released Tuesday from the U.S. Bureau of Economic Analysis. 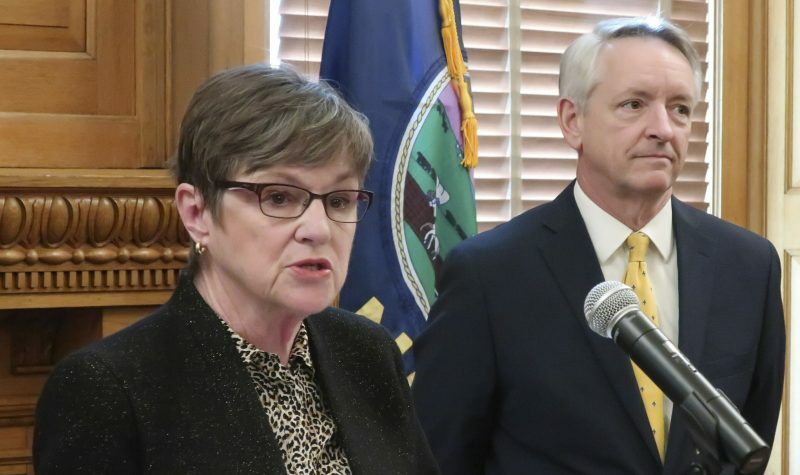 The second-quarter growth rate was significantly better than the 1.7 percent annualized growth rate the state saw during the first quarter of this year, and it was nearly double the 2.4-percent growth rate that Kansas posted in all of 2017. 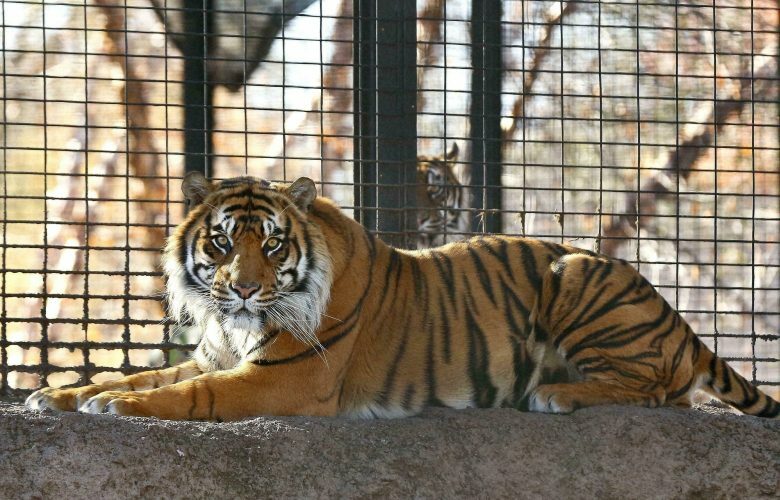 Jeremy Hill, director of Wichita State University’s Center for Economic Development and Business Research, said the numbers were just the latest in a series of indicators that show the Kansas economy is improving. “I think this is more of a reflection of a really tight labor market, which is pushing up wages in this case, and also giving more opportunity for upward mobility for people in the workforce,” Hill said in an interview. The report showed that Kansas had the 10th highest personal income growth rate in the nation. Texas, with a second quarter growth rate of 6 percent, ranked highest while the state of Washington, at 1.6 percent, ranked lowest. 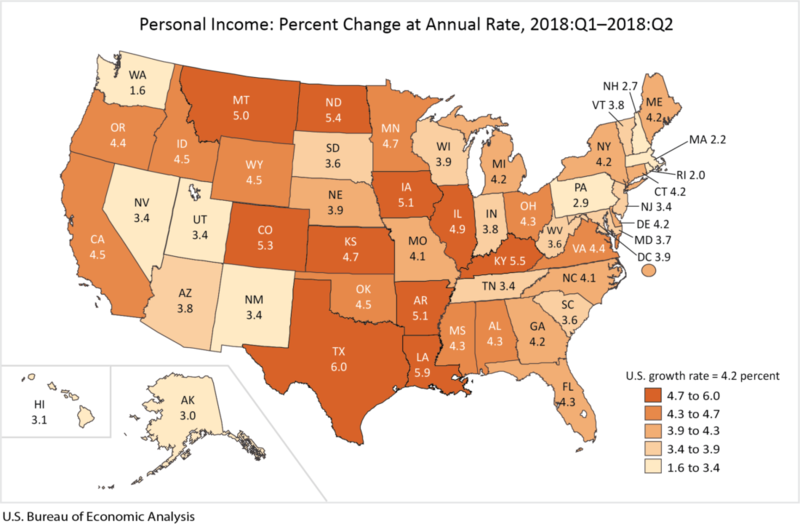 Personal income in Kansas grew at an annual rate of 4.7 percent during the second quarter of 2018. 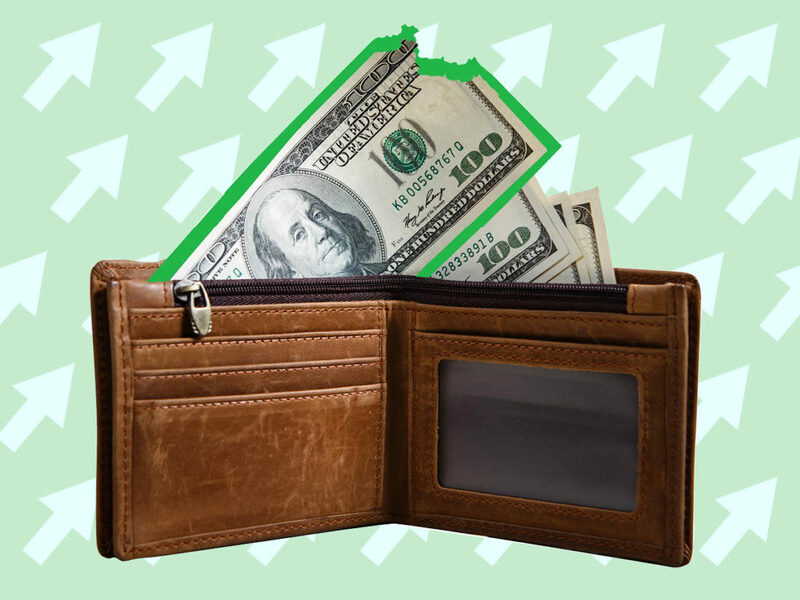 Nationally, the report said, personal income grew at a 4.2 percent annual rate in the second quarter, while in the seven-state region it grew at a 4.5 percent rate. Personal income is defined as all income received by individuals from all sources, including wages and salaries, interest and dividends, income from real estate, and what are called “transfer receipts,” which include things like retirement and disability benefits, unemployment insurance, medical benefits and veterans benefits. In Kansas, though, net earnings from employment, including farm income, accounted for most of the personal income growth during the quarter. 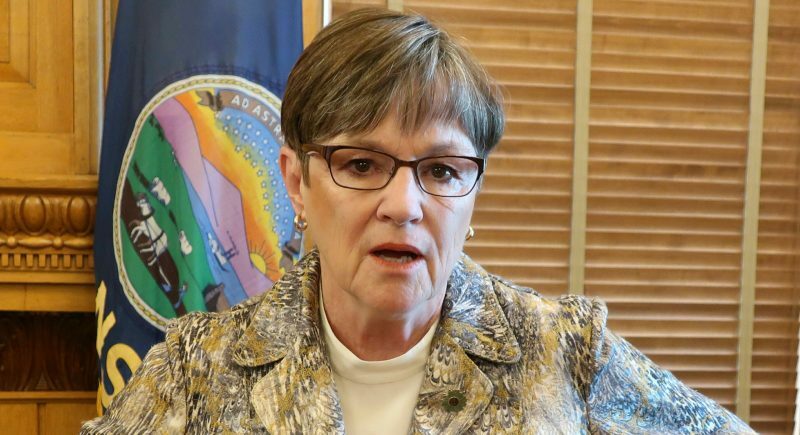 Hill noted that the growth in net earnings in Kansas was not necessarily concentrated at the upper end of the pay scale, but instead came as a result of the state economy creating more upper-middle income jobs. Jobs in professional, scientific and technical services contributed the most to the overall growth, the report indicated. Other job sectors contributing to the growth were health care and social services, administrative and support services, and other types of non-government services. Hill said it was too soon to tell how much of the growth, either nationally or at the state level, could be attributed to the recent federal tax cuts. In Kansas, he noted, those tax cuts were at least partially offset by state income tax increases that went into effect around the same time. The more likely explanation, he said, is that the overall economy is performing well, creating jobs in a tight labor market, which in turn is driving up wages. “The U.S. has been growing because of this tight labor market, and there’s pressure on wages,” he said.